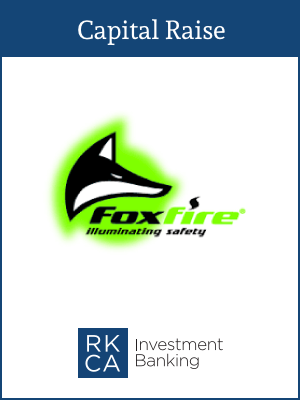 In 2013, RKCA raised $1M in venture funding for MN8-Foxfire, a high-potential illumination products company.  The capital raised was utilized to increase staff and expand product development into adjacent markets. Foxfire’s products provide illumination for stairwells, egress signage, and flooring without the need for expensive ongoing maintenance common in traditional electrical illumination. 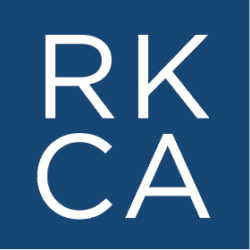 Following RKCA’s investment, Foxfire was able secure a transformative contract with Kroger, who installed the MN8-Foxfire products in all of its 2,778 supermarkets in 35 states and the District of Columbia.